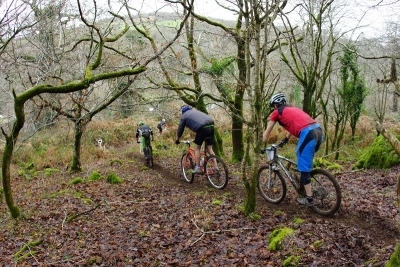 Round 1 of the Soggy Bottom XC Series was met with excited mountain bikers, keen to unleash their Christmas toys on Newnham Park. 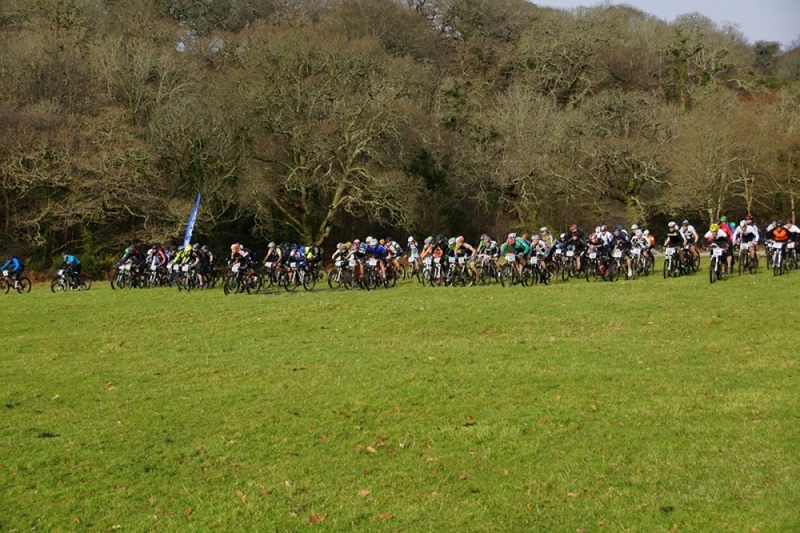 Below is a little reminder of how the day shaped up. 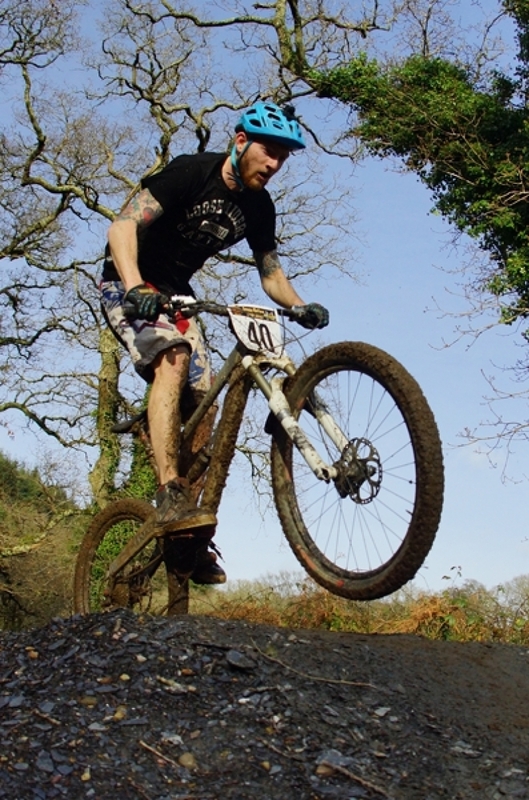 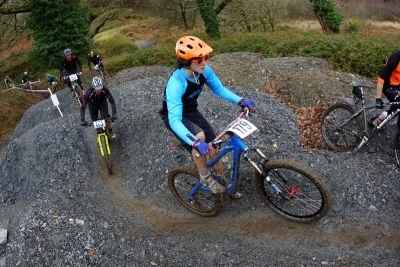 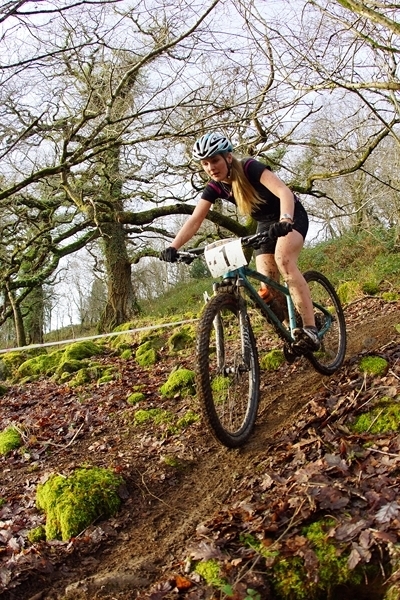 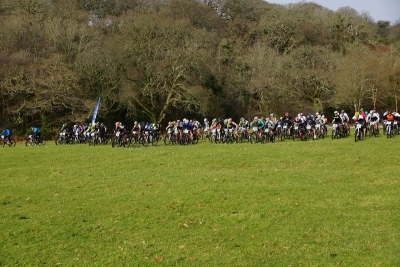 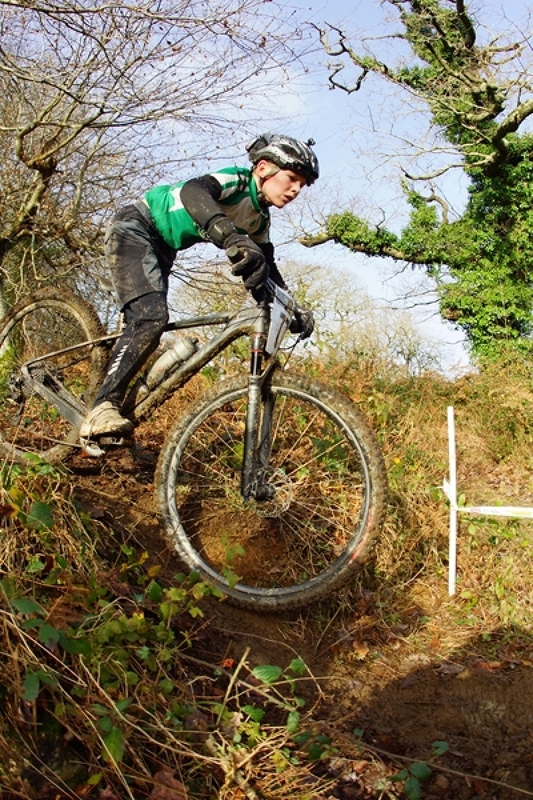 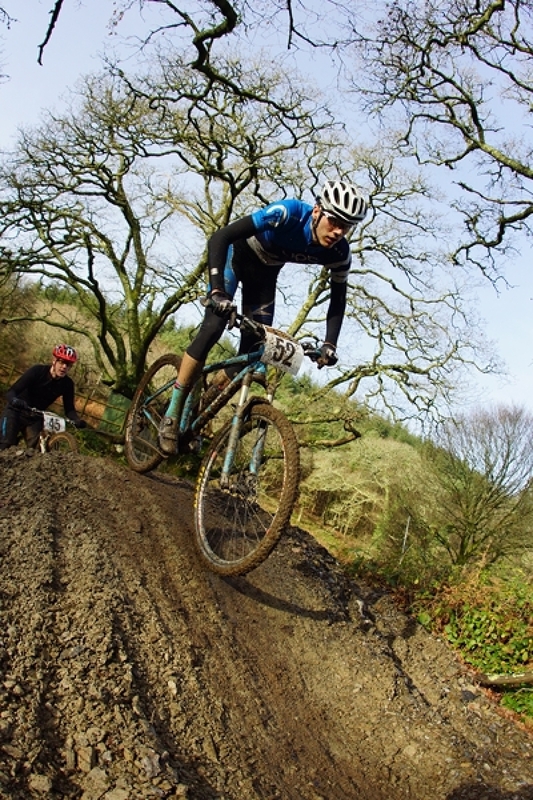 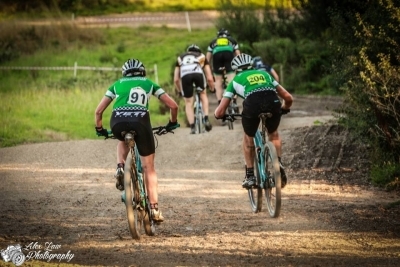 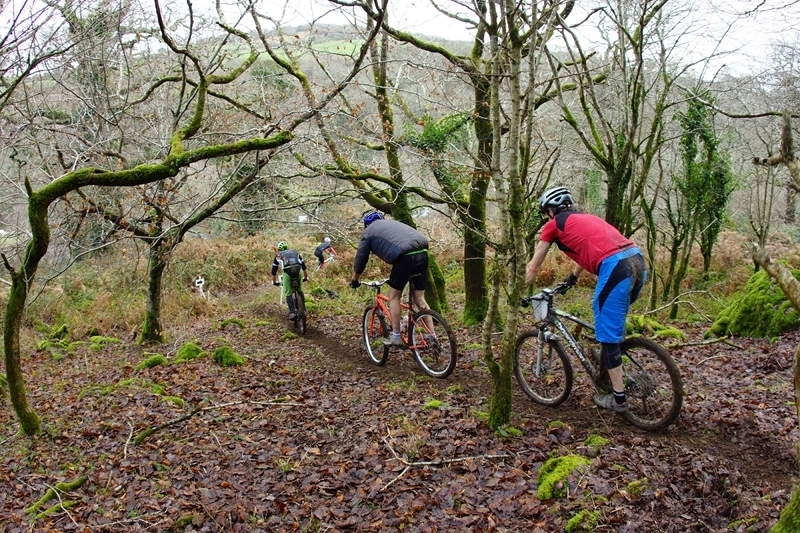 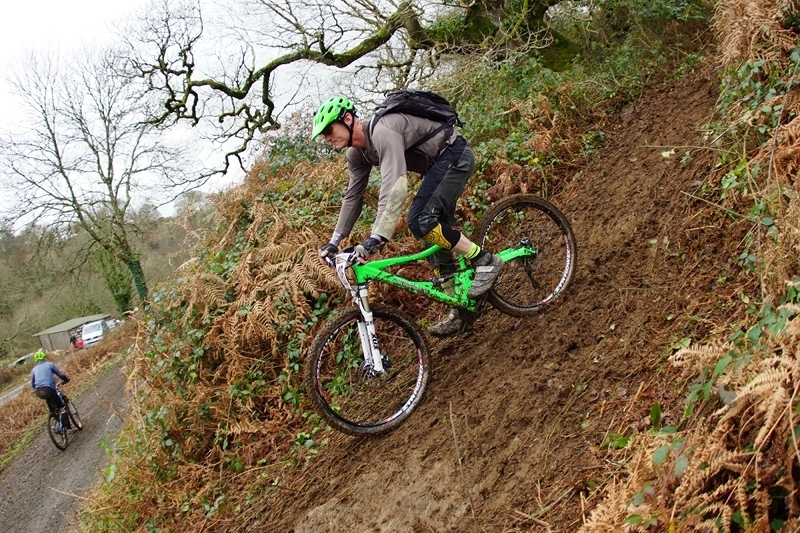 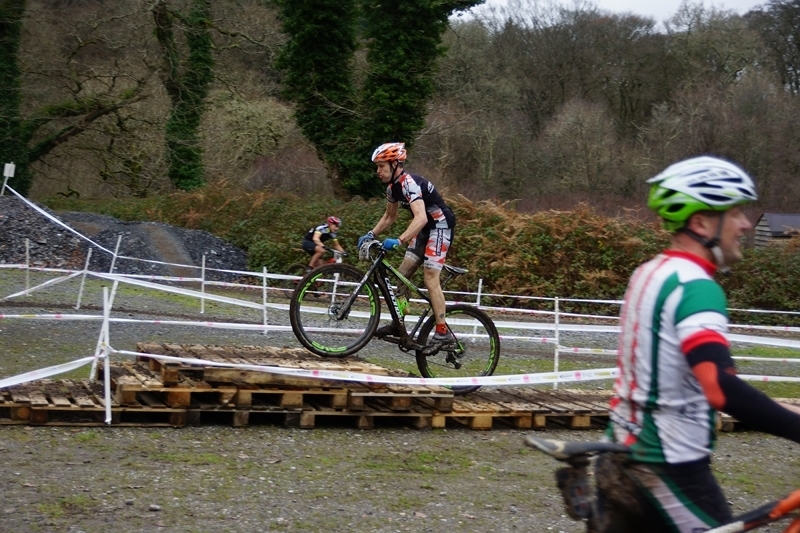 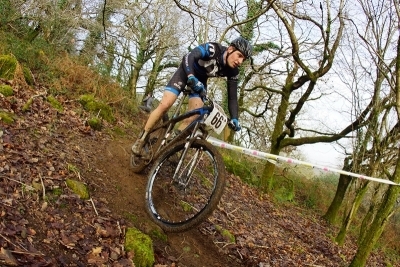 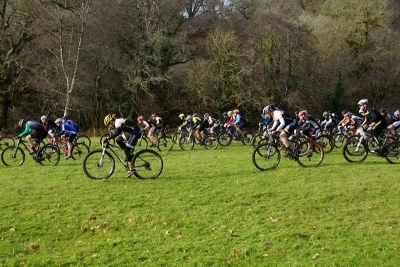 If you think it looks fun, Round 2 take place on Sunday 8th February at Newnham Park, Plymouth. 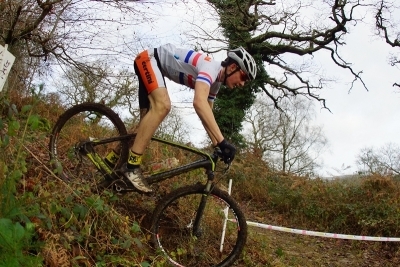 Photos courtesy of Snapper Chick. We'll be repeating the mass start at round 2.